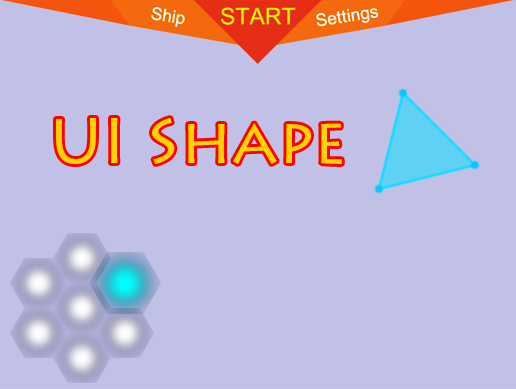 UI Shape – is an advanced UI System component. The element responds to the cursor depending on its shape. 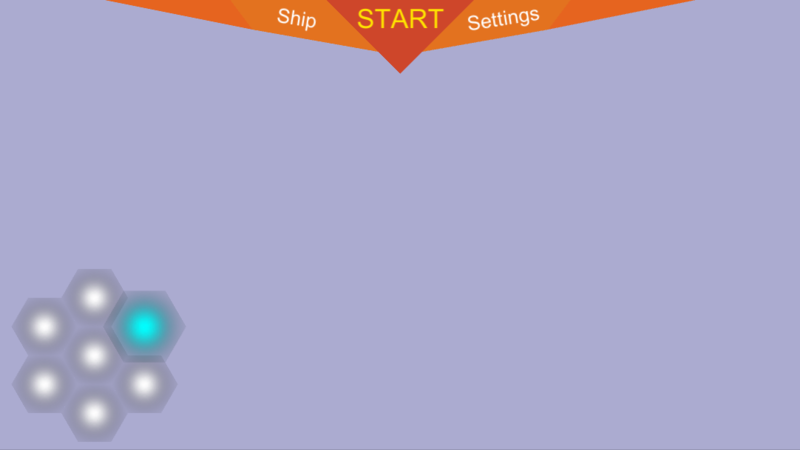 Create your own form for buttons, placeholders and other elements! Change the UV coordinates for a better view! - The shape of any complexity. - The shape handles cursor events (shape in focus or not). - The ability to procedurally determine the shape. 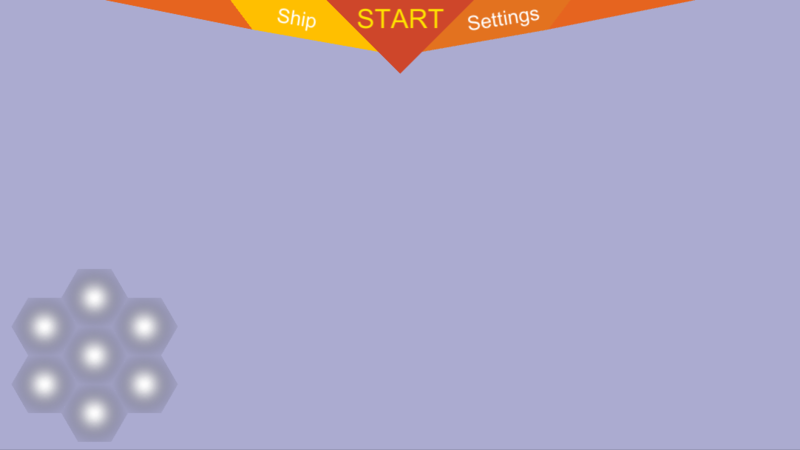 - Compatible with Unity UI System. - Various types of grid bindings (for easy editing).